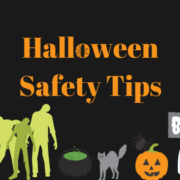 When someone says Halloween, naturally what comes to mind are costumes, sweets, and of course the phrase “trick or treat.” However, safety should be part of your list. Every year, there are an estimated 3,800 Halloween-related injuries according to Protect America. So how do we make this spooky night a little safer? Follow these best practices for before, during and after Halloween. Before the night begins, homeowners should prepare their home and stock their candy bowls. Be sure to remove any obstacles from the front yard, restrain any pets you may have, and make sure your house is well lit. When lighting your house, use artificial lights and candles, they are a safer alternative to real candles which can pose a fire hazard. 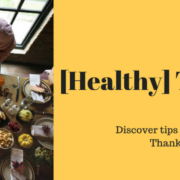 Before putting together your candy bowl, consider providing treats that are individually wrapped or offer kids nonfood treats, such as stickers and erasers. While Trick-or-Treating, be aware of your surroundings. Whether you’re heading to a party or planning to walk around with your children, make sure you’re paying attention. If driving, be sure to watch out for kids crossing the street, drive slowly, and follow the rules of the road. 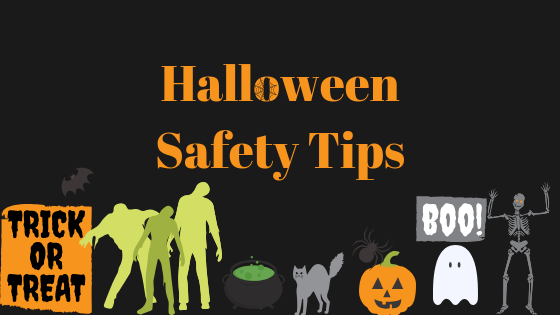 If trick-or-treating by foot, know where you are geographically (try to stick to well-known neighborhoods), only approach houses that are well lit, and avoid taking shortcuts across backyards or alleys. When the festivities are over, arrive home safe. This goes for children and adults. Make sure your children don’t eat the candy they receive while out. 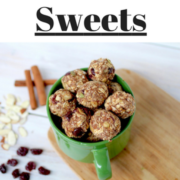 When children return home, sort and check all treats. Throw away any unwrapped, opened, or suspicious candy. If you’re heading home from an adult party, be smart, don’t drink and drive. 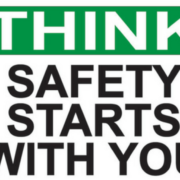 Use a designated driver or a ride share like Uber or Lyft to help you get home safely. Remember, you can have a fang-tastic Halloween, just proceed with extra caution to help ensure a safe night for everyone. Tips on Improving your Employee Wellness Program Do I need the flu shot?